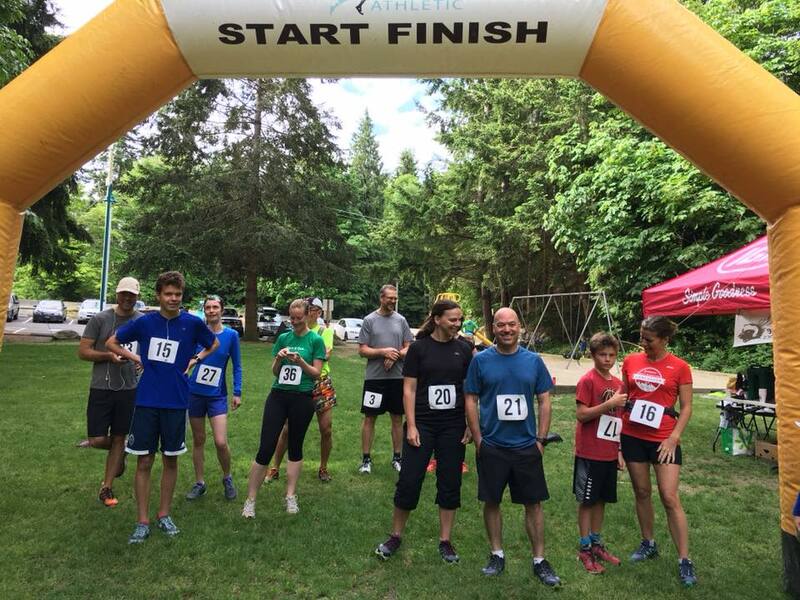 The fourth race in our trail series is in Davis Bay on the trails around Chapman Creek. The calming burbling of the creek will soothe your mind as you twist and turn along the Chapman Creek trails and over several bridges. There are some hills to climb but coming back down is so much fun.